HealthDay News — If all clinicians followed US Preventive Services Task Force (USPSTF) guidelines for prescription of a statin, 9 million fewer adults would be taking such medication versus adherence to the American College of Cardiology/American Heart Association recommendations, according to a study published in the April 18 issue of the Journal of the American Medical Association. Neha Pagidipati, MD, MPH, from the Duke Clinical Research Institute in Durham, N.C., and colleagues evaluated data on 3,416 Americans in a nationally representative government health study. 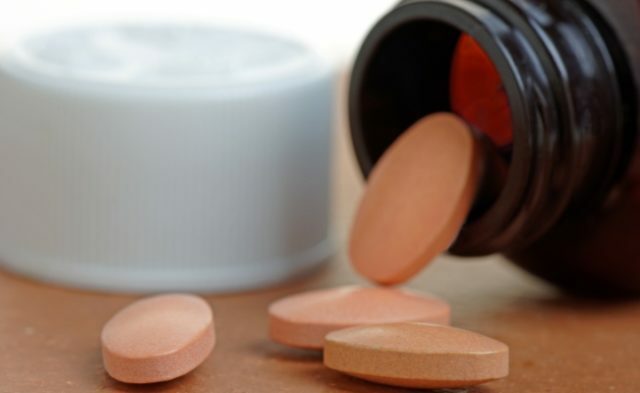 The team found that if all doctors followed the latest guidelines from the USPSTF for statin use, the number of Americans aged 40 to 75 on these medications would rise by 16%. If all doctors followed the advice of the American College of Cardiology/American Heart Association, statin use would increase by 24%. The researchers estimated that if all US doctors followed the Task Force guidelines instead of the heart groups’ recommendations, about 9 million fewer Americans would be on a statin.